January has felt like such a long month! And I've been taking it slowly too. Apart from the odd cinema trip and a lunch outing for Paul's dad's birthday I haven't been up to much besides my working week, and that's been fine with me. I've missed the gym and I'll be getting back on that horse after payday but without classes three times a week I haven't needed to rush home from work to get ready - it's been nice to take my time a bit more. I wrote about my hair loss and posted it on Facebook. I was nervous and I didn't know what to expect, I even switched my phone off after posting but I received such a show of support. People said some lovely things and I had messages from people I haven't spoken to in years... It was quite overwhelming and emotional and I can't even begin to say how much it meant to me to have people tell me they're proud of me for being so brave. In other news, I've got a good head start on my reading goal for this year! I actually started reading this between Christmas and New Year but it took me a while to finish it. 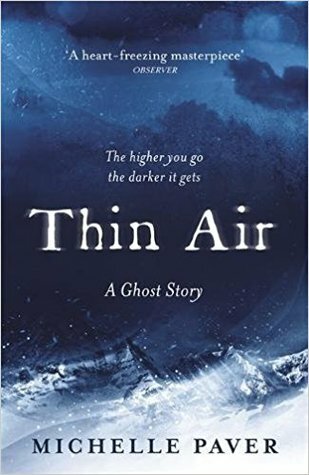 It's described as a ghost story and there are some scary goings on but for me the tension never quite got to where I think the author intended so I was a bit disappointed. I'm not sure whether that might have been because half the time I was reading there was a very over excited dog in the room! I'd give it a miss if you're looking for something a bit dark. This book. Where do I start? An early contender for my favourite book of the year, if not ever. 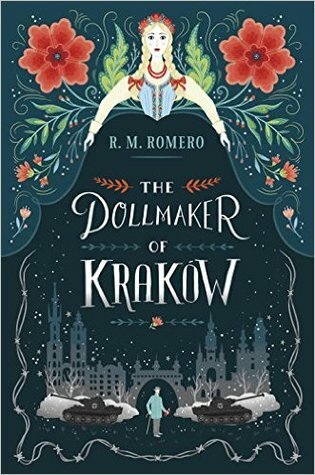 Set during WWII and the Nazi occupation of Poland, when the story starts we meet the Dollmaker who owns a toyshop in Krakow, and Karolina the doll, who comes to life. Karolina's presence helps the previously solitary Dollmaker to come out of his shell and make friends with people in his town, namely Jozef and his daughter Rena, who are Jewish. The events that follow are not surprising given the setting, but told against a backdrop of magic and friendship. I thought it was all woven together so well with a wonderful mix of history and Polish folklore, clearly a labour of love for Romero. It's just so beautiful and poignant and I loved the use of the fictional war in Karolina's native Land of the Dolls to draw parallels with German occupied Poland, very clever and an accessible introduction to the Holocaust for younger readers. It's a big subject but I thought The Dollmaker of Krakow struck the perfect balance between being age-appropriate but not glossing over events. 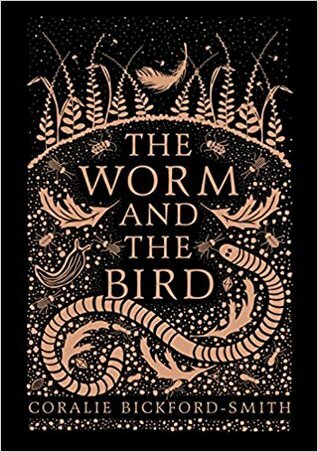 It is a middle-grade novel but please don't let that put you off if you're an adult reader like me, you would be missing out on something so special. I loved it so much. The ending absolutely destroyed me, Paul came home to find me sitting on the sofa in tears! The book itself is a stunning object too. I didn't want to give it back to the library, I'm going to have to buy my own copy! 4/5 stars just for being absolutely stunning. I didn't love the story as much as The Fox and the Star but I'm very happy to have this on my shelf, it's a gorgeous thing. 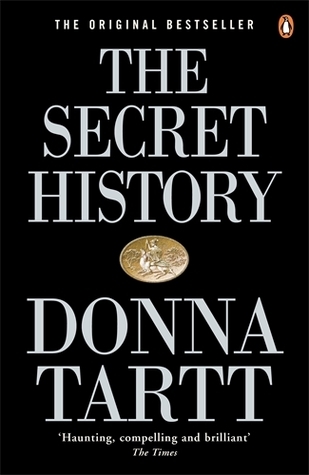 I did like The Secret History but I am confused as to why it has such a big reputation. It's a murder mystery in reverse, as we know from the beginning who has died and who killed them so it's more of a why-dunit. I liked the writing and it kept my attention because I wanted to know the answers, but boy did it take a long time to get there - I feel like it could have been a few hundred pages shorter. A large amount of the book is filled with nothing more than the characters sitting around taking drugs and drinking. They're not meant to be likeable, you're meant to see them for exactly what they are which is spoiled, self-centred rich brats, but you can labour a point too much and it doesn't strike me as the mark of a great writer. Am I glad I read it? Yes. Would I read it again or give it to anyone else to read? No. The Heart was a lovely book to read. 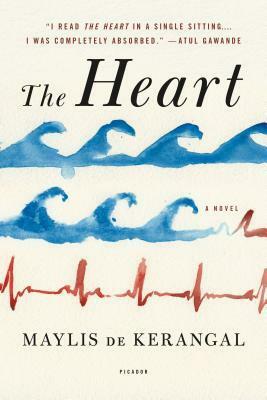 It's about Simon Limbeau's heart, and what happens to it following his death in a surfing accident. As we follow the heart to its new body we meet all the people who play a part in its journey: Simon's parents, his doctors, hospital staff, transplant coordinators and surgeons and, finally, the heart's new recipient. We see everything from their point of view and Maylis de Kerangal writes so beautifully about them all. A poignant little book about grief, death and hope. I knew I wanted to read this as soon as I heard about it, it sounded very similar to Elizabeth Is Missing by Emma Healey which I loved and I wasn't disappointed by this one either. 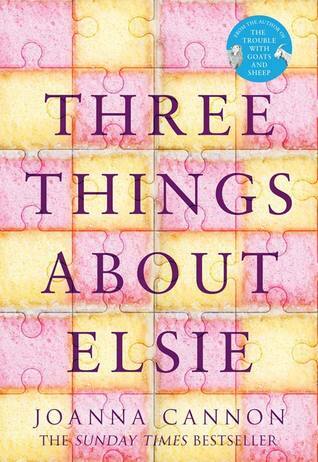 84 year old Florence is very unsettled by the arrival of a new resident at her nursing home, who looks very much like someone she used to know; someone who died sixty years ago. This mystery is interesting, but it's really a clever device for a moving exploration of ageing and memory as Florence looks back into her past to try and get to the bottom of things. Funny and heartwarming as well as sad in places, there was so much to take from this book. It really made me think about how quick we can be in society to dismiss the things older people have to say, but their stories are valuable and we should be more willing to listen. A lovely, wise story that I'd highly recommend. Another one that I'm reluctant to give back to the library! "You're not coping with your ADLs, Miss Claybourne," she said, "Your activities of daily living." She didn't know what my activities of daily living were. She didn't daily live with me. She just barged into my front room one morning and accused me of all sorts. "You can't reach your feet," she said. "And what business would I have down there?" "You can't do up your buttons." "Marks and Spencer do a perfectly good range of clothes without a button in sight," I said. The clock ticked in the corner of the room, and grew the distance between us. The woman glanced at the clock and glanced away again. She blinked a few times and then she said, "That's not the point, Miss Claybourne. We need to make sure you're being looked after. We only want what's best for you." It didn't take them long to undo my life. I had spent eighty years building it, but within weeks, they made it small enough to fit into a manila envelope and take along to meetings. They kidnapped it. They hurried it away from me when I least expected, when I thought I could coat myself in old age and be left to it.